STOCK UP! Get 10 FREE Crest Pro-Health Toothpaste this week at CVS 11/25-12/1. 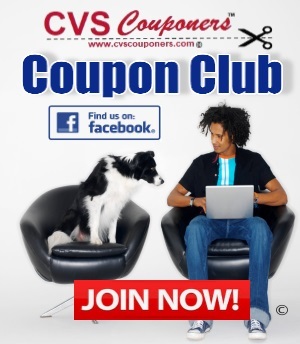 Here is how to get this Awesome CVS Cash Card Deal Freebie 11/25-12/1. 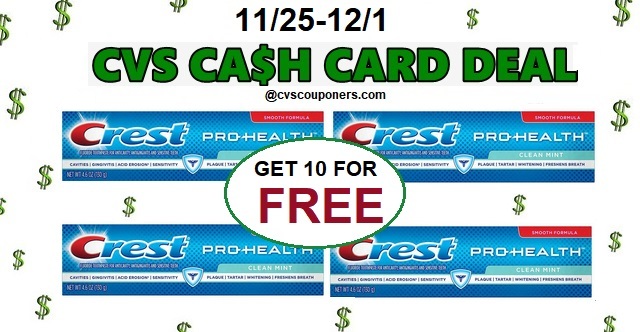 This week at CVS Receive $10.00 CVS Cash Card when you spend $30.00 on Crest Pro-Health Toothpaste listed on sale for $2.99, use with selected coupons listed in CVS coupon matchup deal we provided for you below and score 10 Crest Pro-Health Toothpaste for FREE. 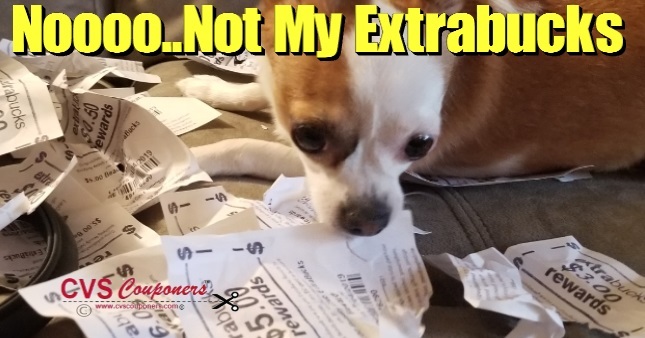 CVS Couponers My Dog Ate My Extrabucks!